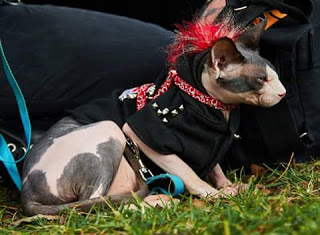 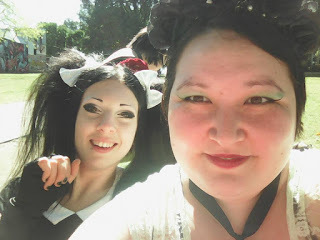 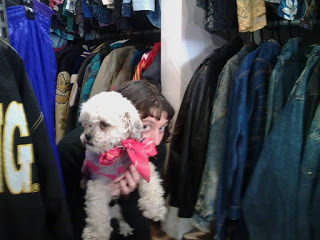 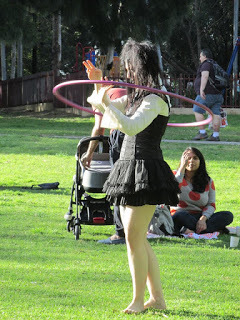 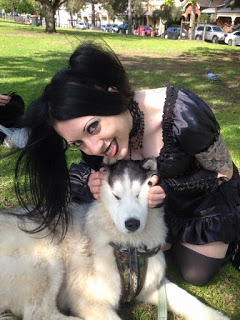 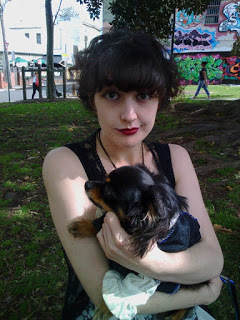 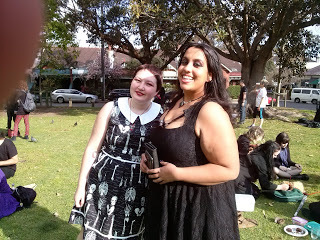 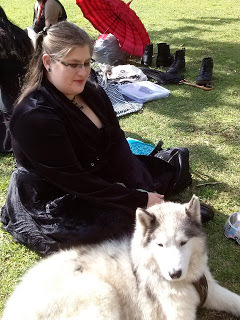 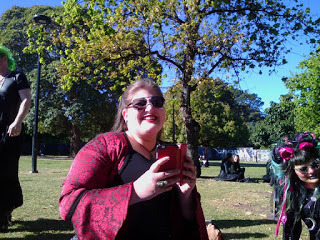 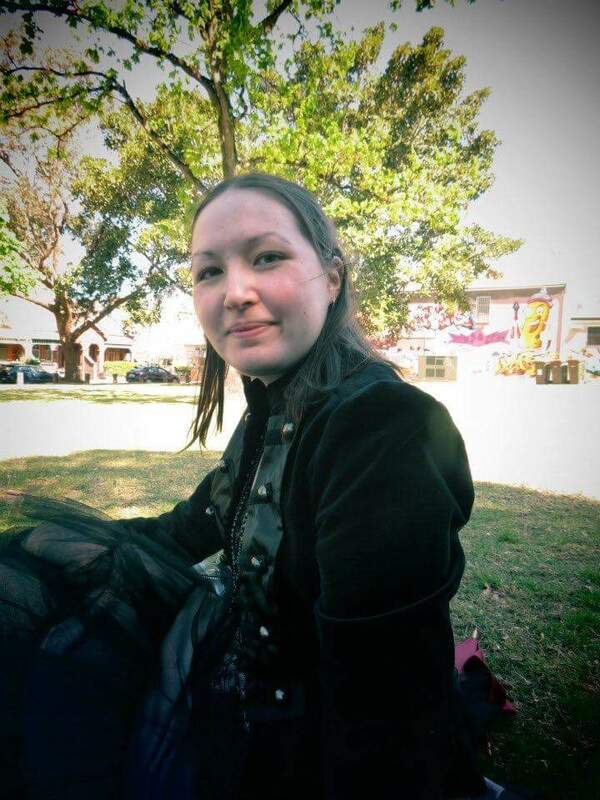 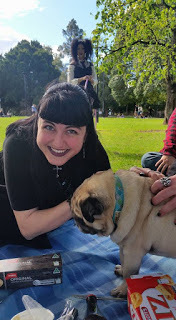 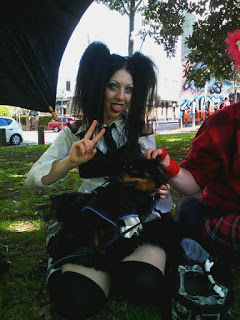 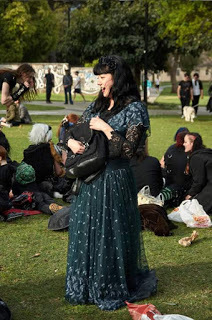 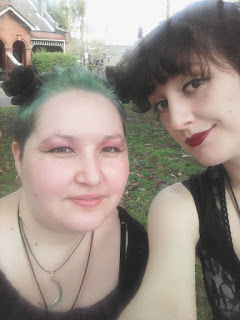 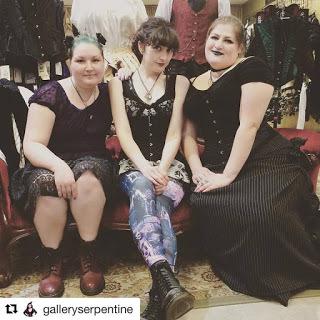 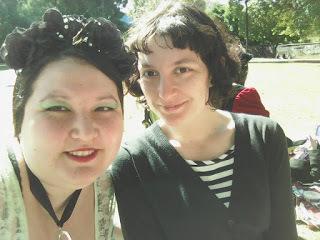 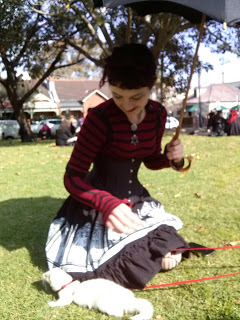 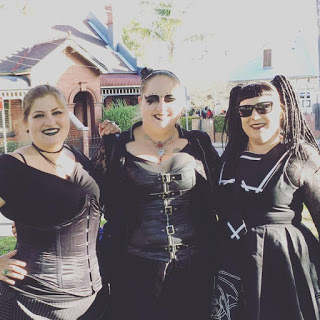 Since I won't be able to make it to the 8th Annual Sydney Gothic Picnic I am sharing some pictures from previous ones I attended for nostalgic reasons. 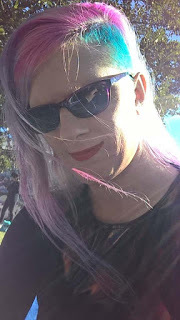 I went to the 2nd, 3rd, 5th, 6th, and 7th ones and will hopefully get to go to the 9th next year! 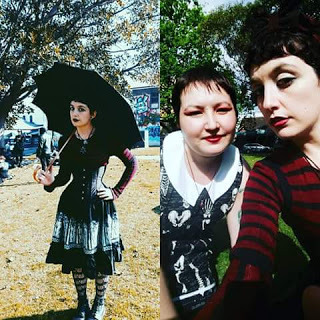 Photos not in chronological order.